Nice picture Martin to see the 3 variants together. We had a nice gathering on Sunday, I'm sure someone took pictures but wasn't me. 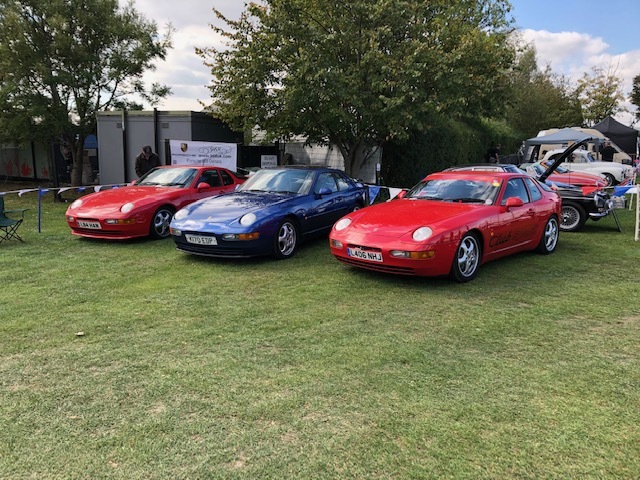 We had a 968 sport, a 944 S2, 2 x 944T's and various interesting projects. The planned V8 944 popped it's rad before setting out but the owner made it!